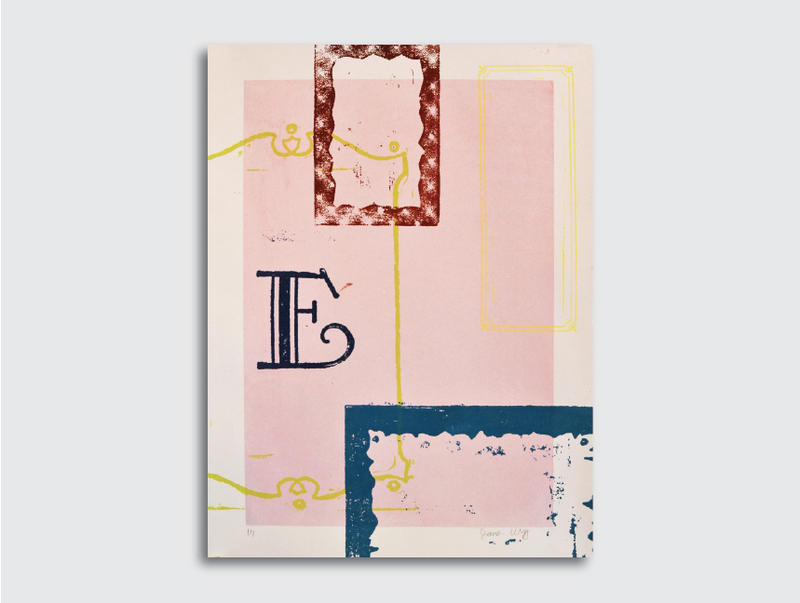 These are a series of monoprints that were created from using letterpress typography and objects. By printing metal type and frames on a letterpress, I used scans of the objects to create a series of 7 monoprints. The prints combine frames, individual letters, and mixed paper media. 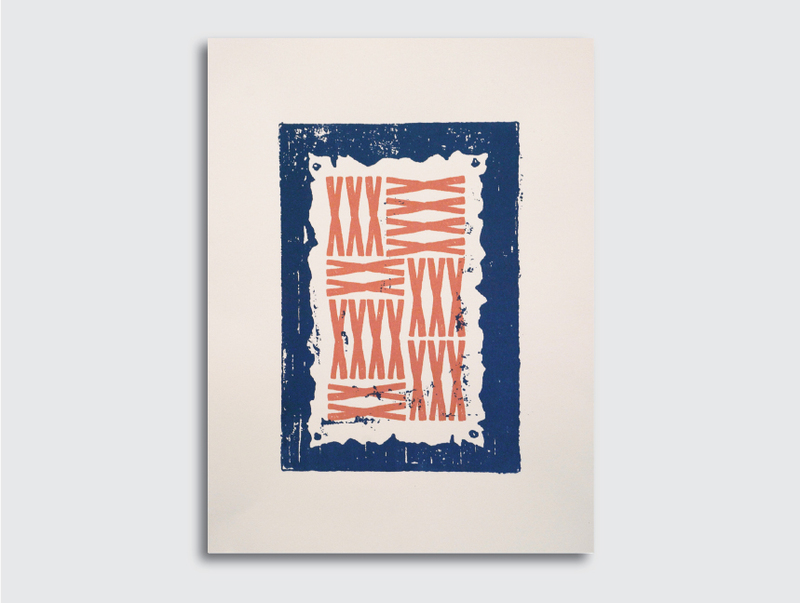 “Letterpress” was exhibited in Project Space 500 at Drexel University.